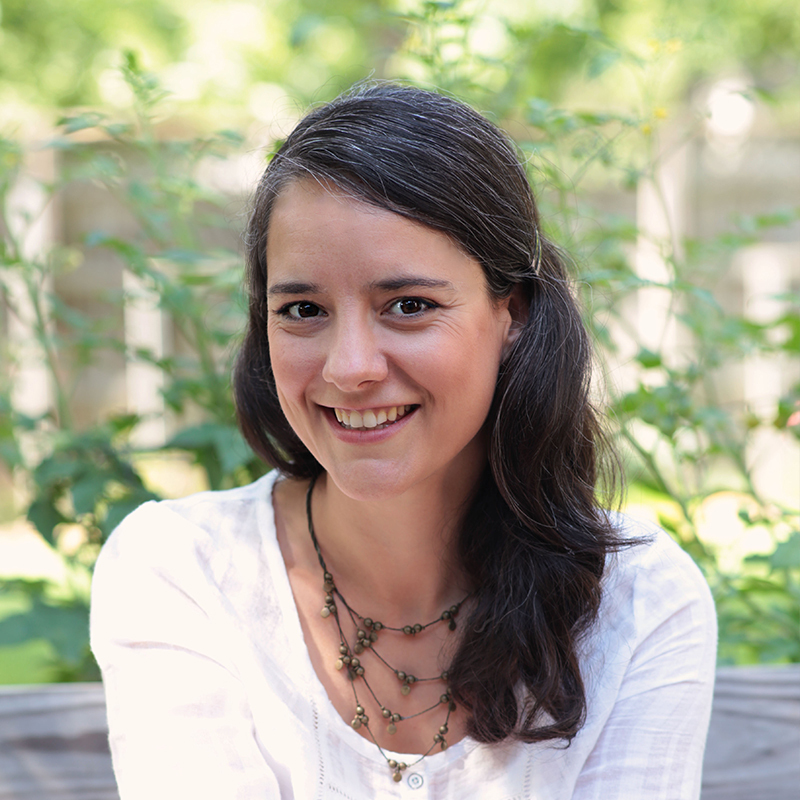 I had one simple task when I started writing LIFE FROM SCRATCH: A MEMOIR OF FOOD, FAMILY, AND FORGIVENESS – chronicle my adventure to eat a meal from every country in the world with my picky husband and baby girl, all from our small kitchen in Tulsa, Oklahoma. But looming over the simple narrative of how I set out to cook the world, one burning question remained… why. The more I dug into this question, the more I realized that my four-year, 195-country culinary obsession was rooted in something much deeper. As I wrote, the story quickly took on a life of its own. 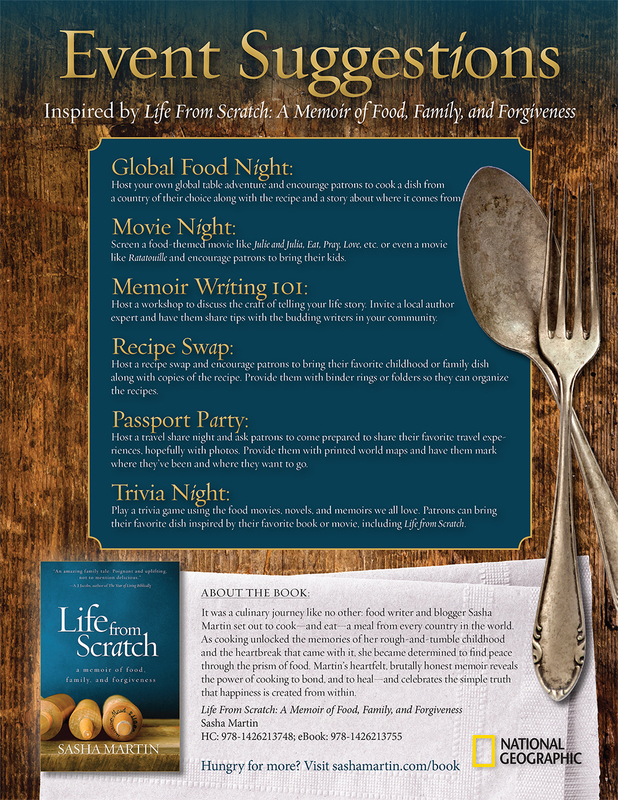 From the tiny, makeshift kitchen of my eccentric, creative mother, to a string of foster homes, to the house from which I launched my own cooking adventure, my memoir LIFE FROM SCRATCH (National Geographic, 2015) reveals the power of cooking to bond, to empower, and to heal—and celebrates the simple truth that happiness is created from within.